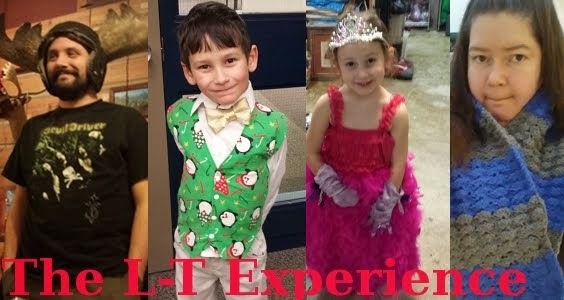 The L-T Experience: Logan Walks! As of this week, Logan can walk! He took a few tentative steps in the weeks following up to the big day. He was always unsure, and when he saw that he was walking, it would unnerve him and he'd plop down onto the floor. But here it is... enjoy our walking baby. And enjoy the weird things on Terry's head (in order to entice Logan to walk to him). The thoughts of being able to touch, and slobber on, the camera did a better job of getting him to walk as you'll see. Love the halfway mark where Logan turns to Terry as if to confirm that both parents are watching this. And he's chatting up a storm all the way!